Discover flooring that looks like hardwood or tile, but costs less and offers great versatility. Come to our local store for laminate flooring that is handsome, durable, and affordable. We provide our valued customers with stylish and durable laminate that looks exactly like high-end hardwood and elegant tiles. Laminate wood flooring and laminate tile flooring give our customers endless decorating possibilities. You do not have to exceed your budget or sacrifice quality when you choose gorgeous laminate floors for your home or business. Our local store offers you a huge selection of laminate options, as well as professional laminate flooring installation. Ask our design and sales professionals to come to your home, business, or job site for a complimentary consultation. Relish the luxury of laminate wood floors that offer high-end appeal at a fraction of the cost of hardwood. Many property owners desire hardwood planks or strips in their homes, but they may not be the best choice for areas that have high moisture content, such as kitchens, bathrooms, and basements. In our flooring showroom, you will find the finest brands of laminate, ones that mimic wood right down to the grain and whorls. This flooring looks like your favorite wood species because what you are looking at is a high-resolution digital photo of a plank of hardwood. 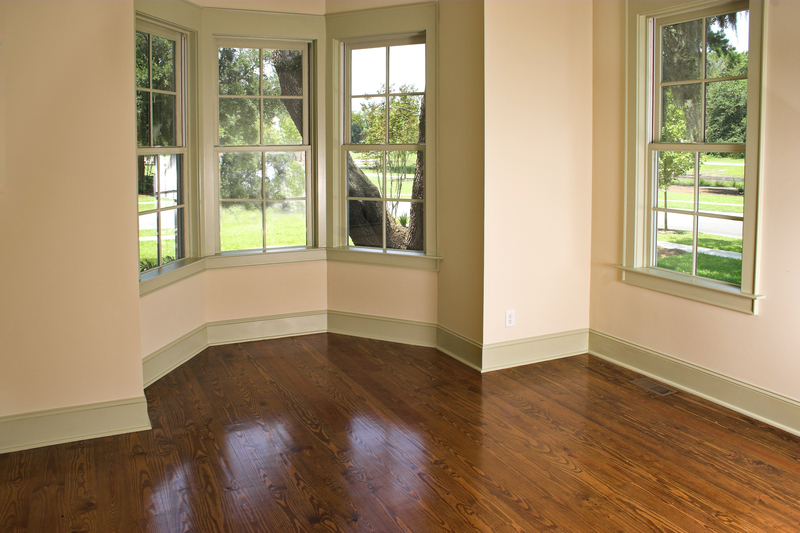 Enjoy the beauty and easy care that comes with this popular flooring option. You can now have the streamlined elegance of tile in your home or business, as well as flooring that is practical, cost-effective, and easy to maintain. Ask our design and sales professionals to show you our stunning collections of laminate tile. With the appeal of stone, ceramic, or porcelain tile, these floors provide you with all the benefits of any flooring classic. Select stunning laminate tile flooring in the newest fashion designs and the freshest colors of the season. Protect your investment and keep your flooring looking great and lasting for years to come. Request professional installation from our experienced installers. We are happy to schedule an appointment for our installation experts to come to your home and do the work for you. Our professionals have the training and experience to ensure your laminate is installed so that it is flat and level and adheres securely. This prevents individual pieces from lifting up and getting damaged. Installation goes quickly and efficiently with our crew of specialists. We want you to be happy about your new floors, so if you have a concern about installation, let us know. We send our experts to your home to make it right at no cost to you. Contact us today for help in choosing laminate floors that are right for your home or business. We proudly serve the communities of Charleston, Mount Pleasant, Sullivan’s Island, Isle of Palms, and Daniel Island, South Carolina, as well as the surrounding areas.